Luxury accommodation is now available at Eshowe Hills Golf Estate offering visitors a chance to enjoy the Eshowe Hills Eco Estate lifestyle experience… Play golf , tennis, and squash anytime, enjoy forest walks and birdwatch to your hearts content in beautiful surroundings. 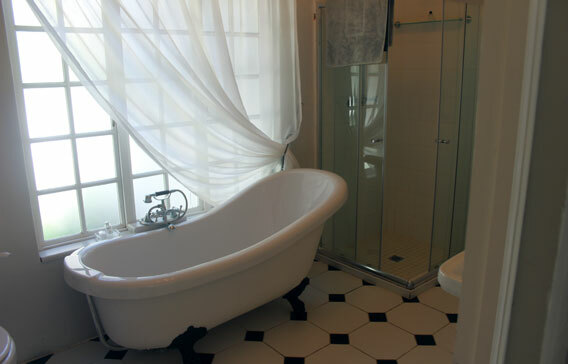 Eshowe Hills Secretary’s Cottage has been renovated to include three double bedrooms, each with en-suite bathroom. 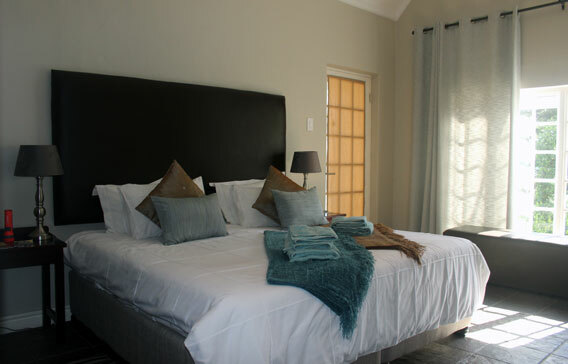 Each room is tastefully furnished and boasts quality linen and accessories and has Dstv. 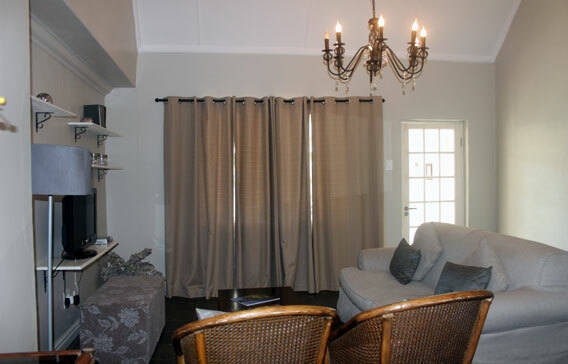 The Heron Room has a separate sittingroom with fridge and microwave. Tea and coffee making facilities are provided and breakfast is an optional extra at the Club restaurant close by. 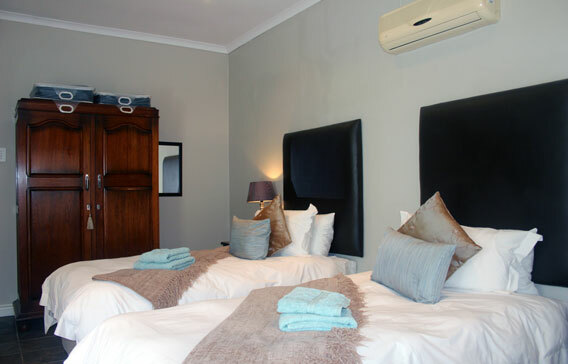 Parking is secure and the rooms are serviced daily by a housekeeper and children can be catered for. 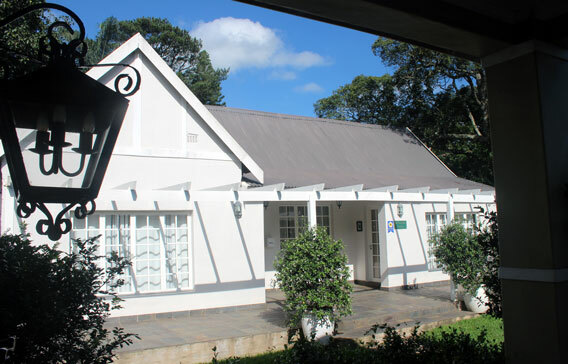 Guests are treated as members for the duration of their stay and therefore have the use of the Eshowe Hills Club facilities and play golf at members’ rates.